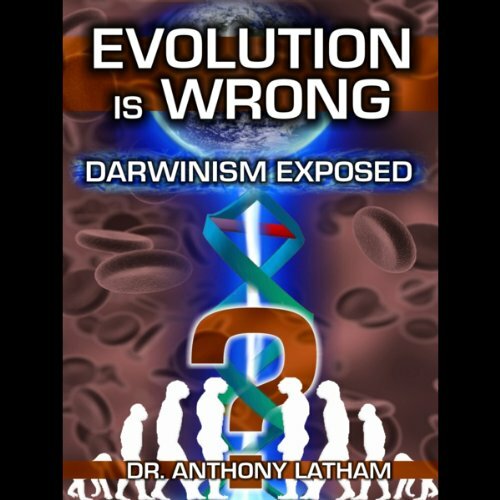 Showing results by author "Anthony Latham"
Should we believe the current theory of evolution? Was Darwin right? Or is there an alternative?Dr. Anthony Latham authored the book, Naked Emperor, and has spent many years showing how the facts simply don't fit the theory. Using the latest biological arguments and his own knowledge of anatomy, Latham seeks to challenge the presumption that everything we see came from some kind of freak accident.